 We believe that Jesus can change your life if you give him a chance. That's why we have one simple mission: Allow Jesus to work in and through us. We believe that an encounter with Jesus can change the course of your life. There are two areas where He wants to work: In and Through. He wants to work in you powerfully, calling out your God-given purpose and destiny, and He wants to work through you to change the course of history around you. So what are we about? We're about the presence of Jesus marking and shaping our lives, empowering us to bring the Kingdom of heaven to earth. 2018 was a banner year as we laid everything aside for the purpose of pursuing the presence of Jesus. This is the story of a few of the things that happened but it is only 20 minutes of over 6hrs of interview footage of our team telling story after story of God at work. WE DON’T JUST BELIEVE IN GIVING, WE BELIEVE IN IRRATIONAL GENEROSITY. And we’re not just saying that for shock value, it’s part of our culture and it’s a code that we live by.